OnePlus, the fast growing tech giant which only launches flagship devices is rolling out Open Beta update for its 2018 models. 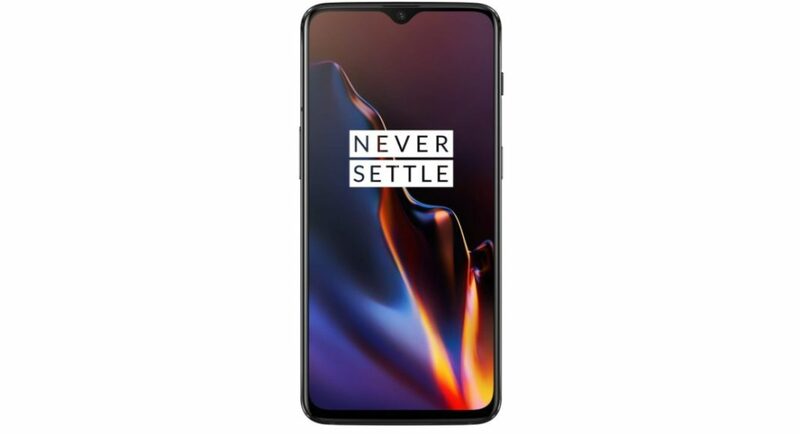 These models include the OnePlus 6 and the OnePlus 6T. This update is going to include new features and one notable feature is the landscape quick reply. This feature is going to let users send quick replies to new messages that they receive in the landscape mode. This, hopefully, will be very useful while watching videos. Also, there are other features that bring necessary optimisations and bug fixes. Let us take you through the changelog that OnePlus 6 and the OnePlus 6T is going to receive. The new open beta changelog is going to include an added OnePlus Laboratory (OP6 only), gaming mode enhancement, optimisations for screenshot, support for quick reply in landscape. The quick reply support in landscape mode helps you to easily reply to a new message and watch videos at the same time. The clock which has been updated is going to support world clock and on top of that shows weather information. OnePlus Laboratory is a feature worth talking about. This feature brings Smart Boost to both OnePlus 6 and OnePlus 6T. If you are enrolled in the open beta program, then you will be able to receive the update before anyone else. However, these features will soon be available to all users in the coming few weeks. Apart from the OnePlus 6 and 6T, the smartphone company is also going to include updates for other phones that were released till the OnePlus 3. Recently, there has been a battery drain issue in OnePlus 6T. Users experienced that their smartphones batteries were draining faster than normal. Some users said that some apps installed in the phone were consuming more battery than usual. This was affecting their overall battery performance. Some users also reported that Google Play Services is consuming more battery than usual, too. They were getting a screen-on time of 4-5 hours compared to 7-8 hours that it used to, before. Considering that OnePlus is a company, which keeps software updates in mind and pushes out updates regularly, this was not quite expected.